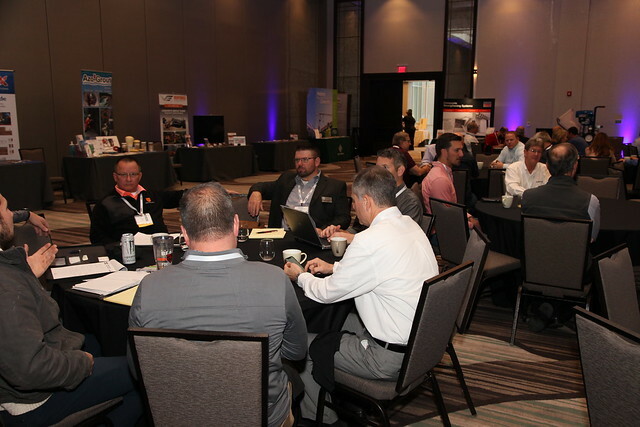 ICRI 2018 Fall Convention in Review - International Concrete Repair Institute, Inc.
Use right/left arrows to browse through the gallery. Click on picture to download photos from the ICRI Flickr account. Are We the Blockbuster in the Netflix Era? Resiliency of Existing Concrete Structures and Communities: How Can We Improve Long-Term Performance and Resiliency? Abraham Rollins and James Martin, WSP Canada, Inc.
Why is Limestone Containing Materials Turning Black – How Do We Stop and Prevent It? Blair Bates, Building Restoration, Inc.
Dunja Vla, Wiss, Janney, Elstner Associates, Inc.